The entries from Mississippi at the MLK Indoor meet in Birminghams as of 7:00 a.m. 13 January 2017. 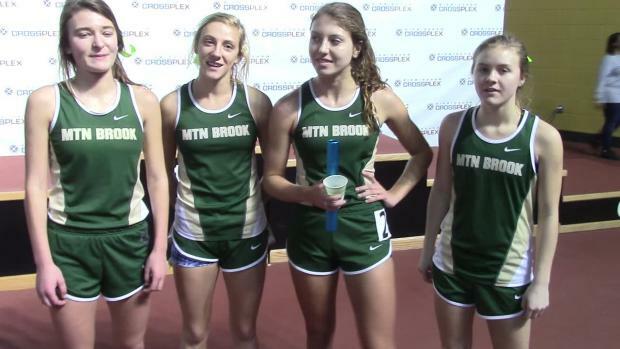 Check out the effect of the Martin Luther King Indoor Classic on the ranking. Trey Cunningham is having the senior season most can only dream of. 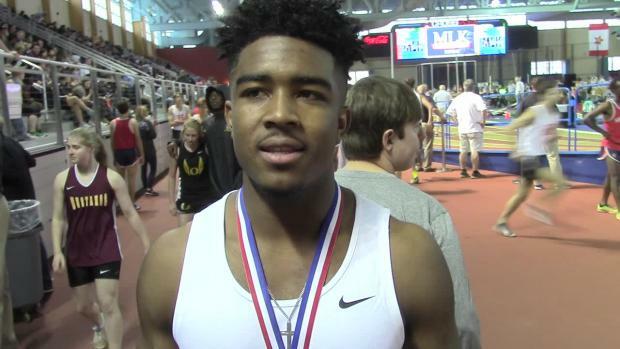 The Winfield senior set the CrossPlex record earlier this season and broke his own record again today! 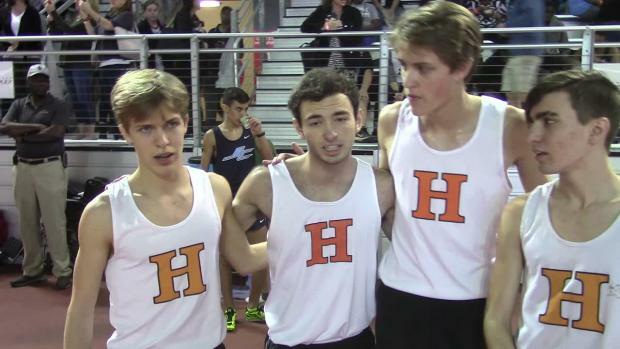 Cagan Campbell (Hillcrest Tuscaloosa) ran a US#1 400m Monday at the Martin Luther King Jr Invitational running 47.64 setting a CrossPlex record in the process. 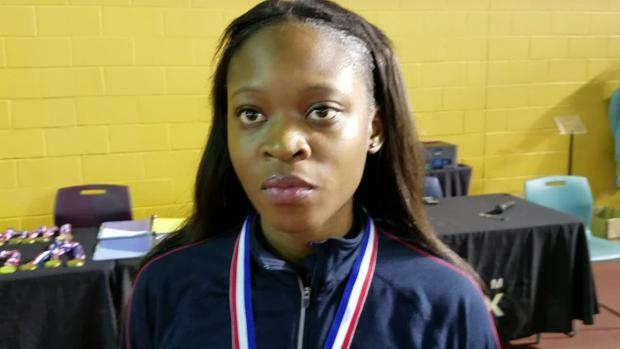 Jayla Kirkland had a full weekend. 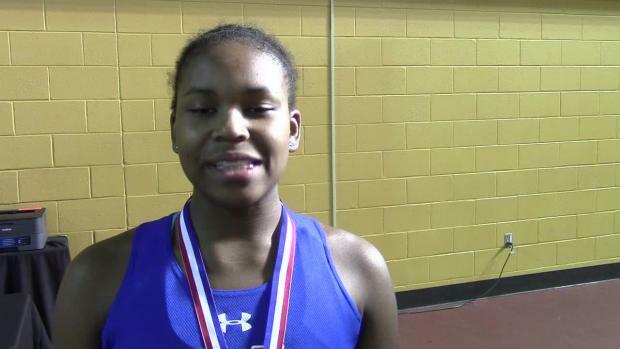 She competed Saturday at the Virginia Showdown in the 300m and then came home to Birmingham to compete in the MLK Invitational. Good thing she did! Check out all these performances including the Martin Luther King Indoor Track Classic in Birmingham. On the cover Kennedi Sanders, Madison Central Lane 5.